An ongoing fascination with alternative Christianities is on display every time a never-before-seen gospel text is revealed, an archaeological discovery about Jesus makes front-page news, or a new work of fiction challenges the foundations of the church. 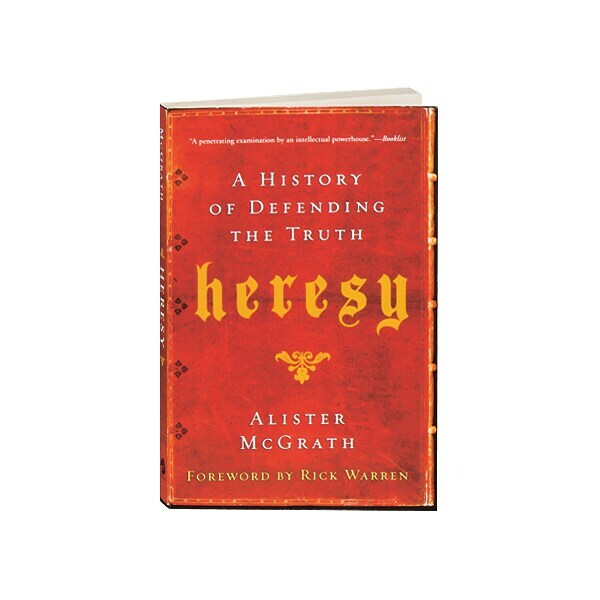 Alister McGrath, who holds the chair in theology, ministry, and education at the University of London, here examines the history of subversive ideas within Christianity, arguing against the idea that heresy is somehow more spiritual or liberating than traditional dogma. 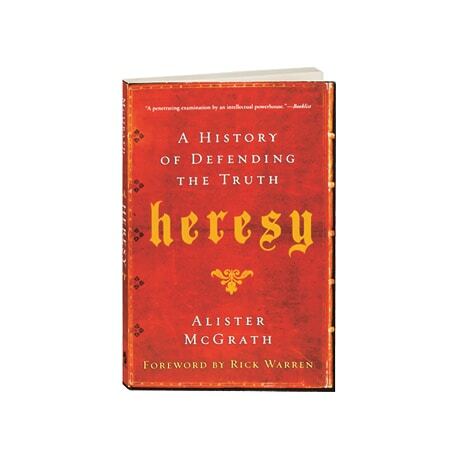 In so doing he describes a powerful and compassionate orthodoxy to enable the church to challenge renewed forms of heresy today.